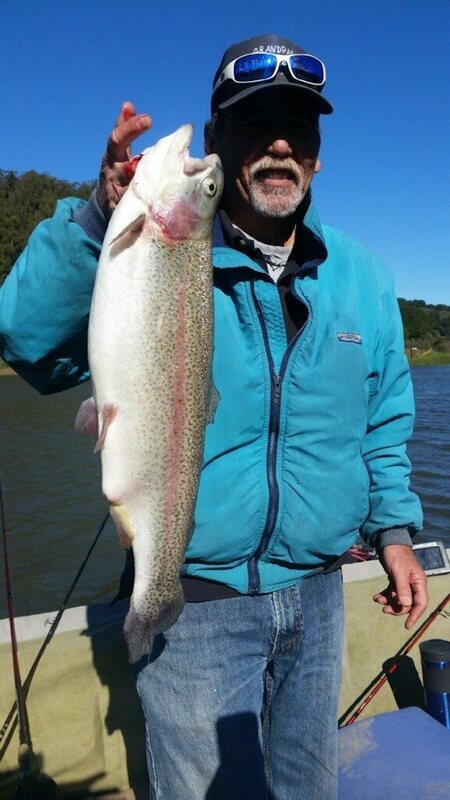 Ray C. of San Jose caught a seven-and-a-quarter pound trout while fishing Powerbait mice tails. He was fishing from Raccoon Point! 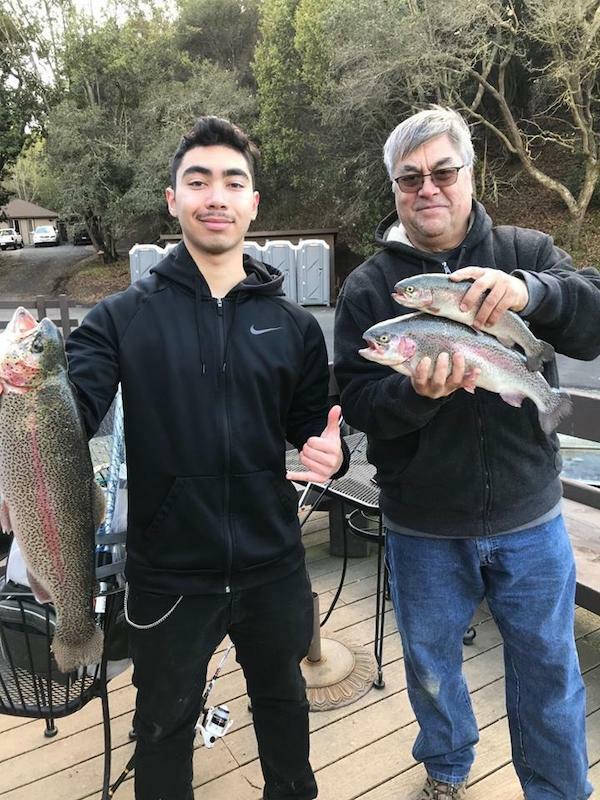 Miguel H. and his grandson Nikko from Hayward both caught trout by Indian Cove using Powerbait. They caught three fish, ranging from one pound to four-and-a-half pounds. 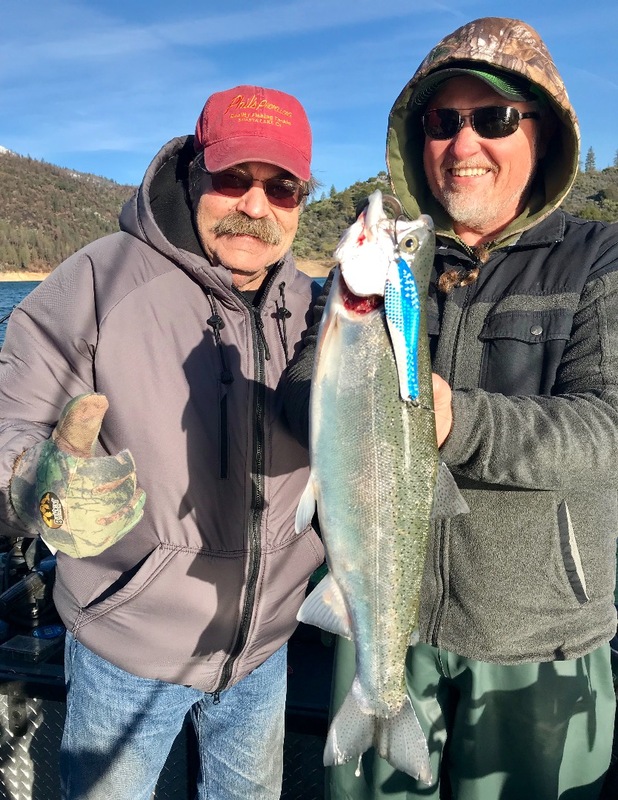 Stan Kulak and Clyde Orr making memories on Shasta Lake fishing with Optimizer spoons!